It is time, once again, to introduce you to a new book character. You may remember Russ and Zeke from past posts. 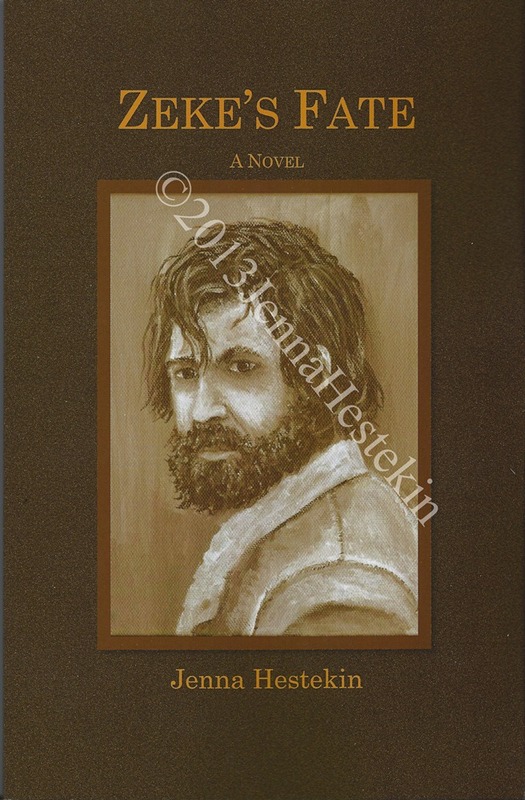 Zeke’s book, Zeke’s Fate, is now available for sale. This is also my first attempt at a clayboard. What a fun medium! It’s a lot like scratchboard, but instead of a wooden board covered with white clay and layered over with black ink, it’s just a board with the layer of clay. It’s up to the artist to color/ink over the clay, and then the artist is free to scratch out details to their heart’s content. It’s great! Mistakes were made along the way, but I had a great time with this new medium. – To add value, I used Faber-Castell Pitt Artist Pens of mainly the brush tip size. I used varying shades of grays and blacks to get some depth from the start. Once I was happy with the mass of shadow and form, I used an X-Acto knife, fiberglass brush, and some other sharp tools to scratch out details. Since this was all new to me, I went back and colored over the scratched areas several times, changing things here and there, to get the result I wanted. 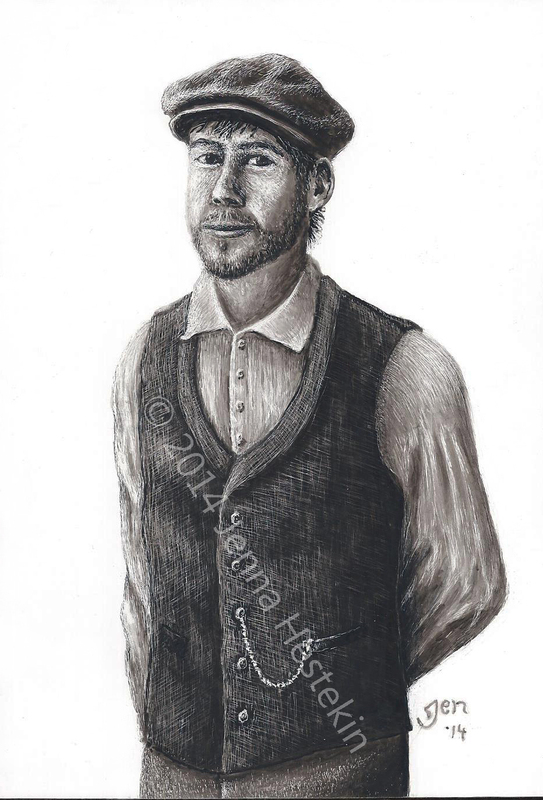 The face, especially, required a great deal of tweaking and little changes before I felt that this captured the likeness of my fictional character, Bicker. I did use a couple of reference images very roughly to get some ideas and inspiration, but for the most part, Bicker’s face is from imagination. As much as I looked, I couldn’t quite find a face that felt like Bicker’s…so I sort of pieced it together. Unfortunately, the image makes this piece look grainier than in real life. I’m sorry for that. As I sit in the glow of my computer on this rainy Sunday afternoon, I find myself wishing I was out Christmas shopping at the mall. Alas, I am not, yet I am reminded of the fabulous advantage of shopping online. Which brings me to the point of this post. 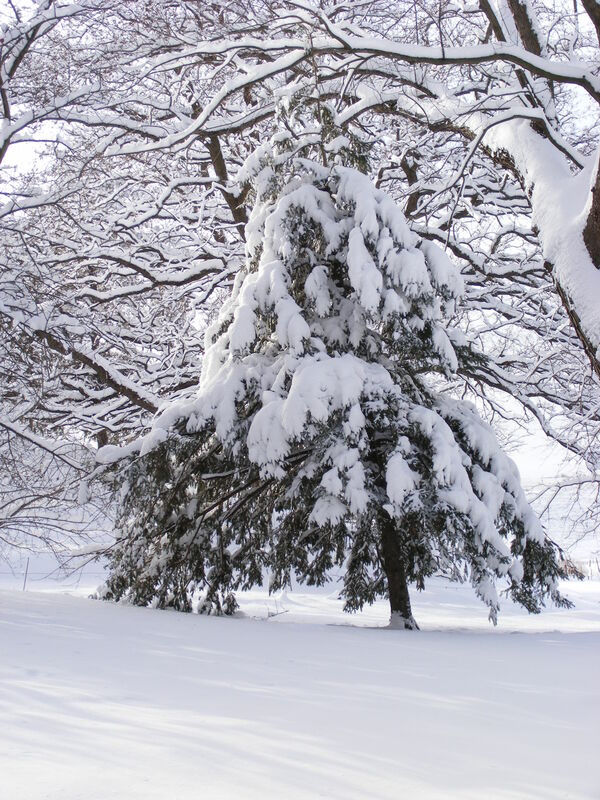 I hope you will take a minute…or an hour…to browse the pages of my blog for some great gift ideas for anyone on your list, or maybe even a splurge for yourself. I also have available for sale art notecard sets, fine art prints, and wire sculptures, so feel free to browse the various pages listed at the top of my blog. In interested in purchasing something, please email me at indee.artist.jen88@hotmail.com for a quick and secure checkout through PayPal, or for other payment options. Thank you for considering my work, and I hope to hear from you! Merry Christmas! 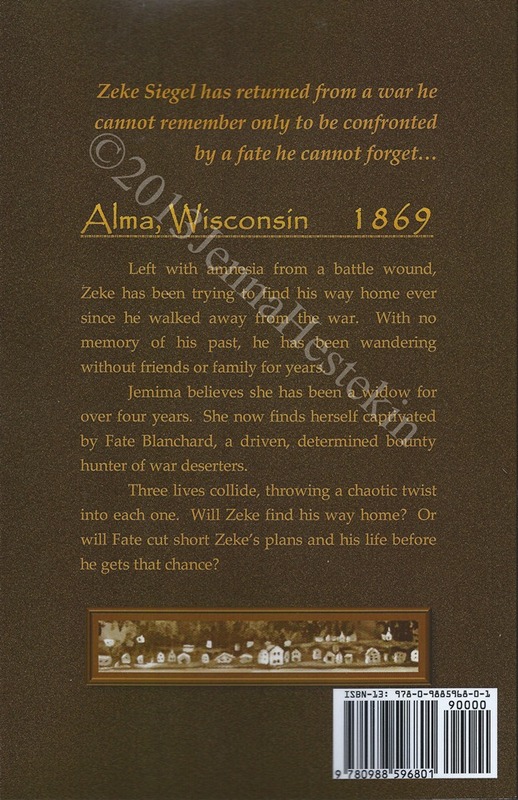 Dear readers of blogs (and hopefully of books), I would like to announce that my first novel, “Zeke’s Fate” is now available for sale. You may remember Zeke from this post made some time ago, and perhaps also from the post of the painting I did of Zeke. I wrote this novel after being inspired by the fabulous NaNoWriMo (National Novel Writing Month) challenge. If you haven’t heard about it, check it out here. It’s pretty amazing! The novels are $10.00 each, plus shipping. Please contact me at indee.artist.jen88@hotmail.com. Thank you!